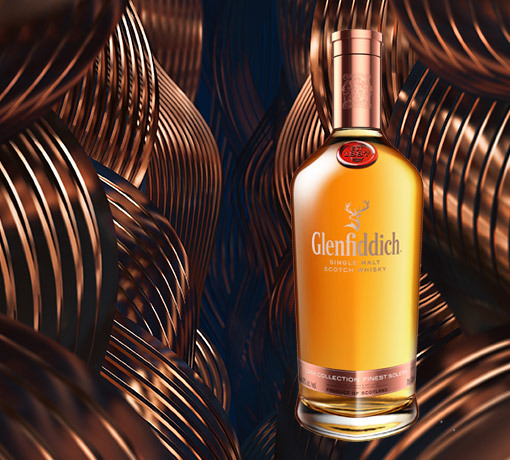 A rare and exceptional whisky patiently hand-crafted through our innovative and original Solera system. Finest Solera pushes the boundaries by marrying and mellowing some of our rarest whiskies in a unique small Solera tun that always remains at least half full to create batches that are exceptional and sublime. Every hand-selected cask Brian Kinsman marries, mellows and intermingles in the Solera tun brings its own unique and individual flavours. Year on year, these flavours will add an endless richness and complexity as more of our finest casks are added to those already transformed. Brian calls this “Solera alchemy”, of turning whiskies that are beautiful on their own into something truly sensational together. Finest Solera will only ever be released in tiny batches. 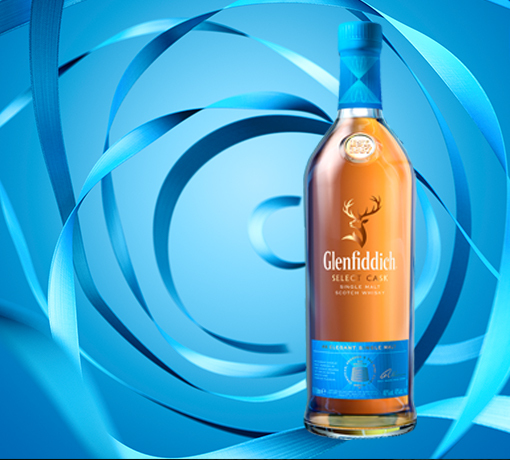 Rich vanilla and toffee notes overlaid with a deep oakiness. Adding a few drops of water releases a ripe autumn fruitiness, full of red berries, rich apricots and poached pear. Velvety smooth and mellow. 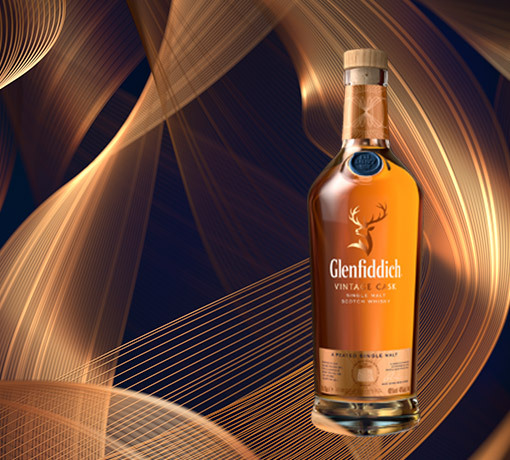 Luxurious oak and sweet crème brûlée flavours intertwine with soft spices, raw cane sugar and caramelised fruit. Beautiful with a long-lasting sweetness. 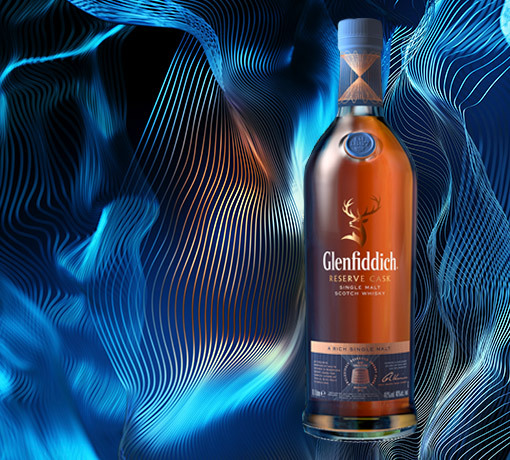 As you would expect from a whisky of such rarity, the decanter it’s housed in is just as exclusive, expertly designed to complement the precious moment of tasting. 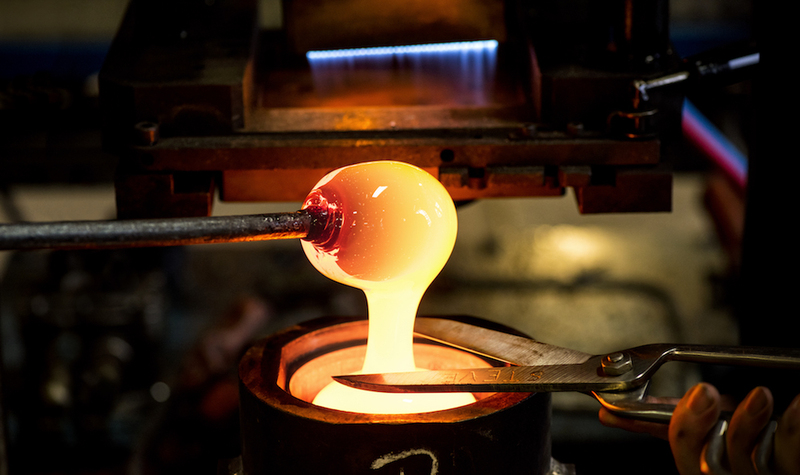 Together with our partner Baccarat, the legendary crystal manufacturer renowned around the world for over 250 years for its superb craftsmanship, we’ve created a unique collection of hand-blown decanters. 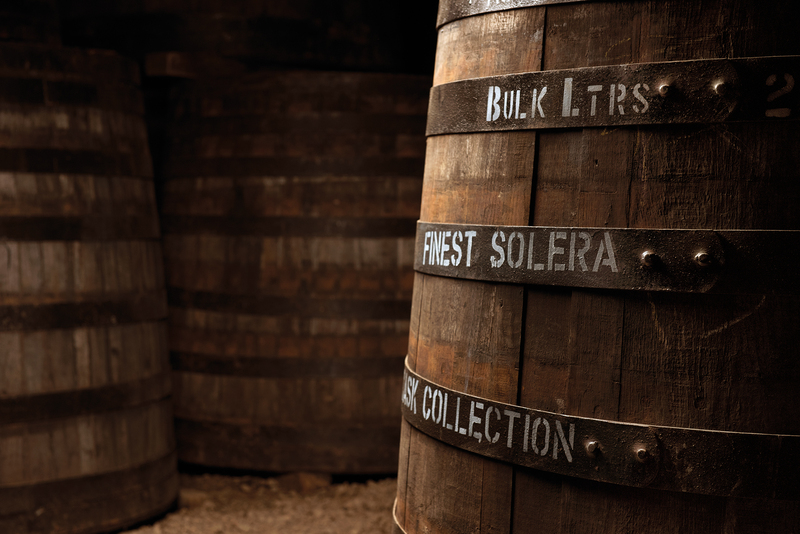 Our Solera system was a first for the whisky industry, which we pioneered back in 1998. Finest Solera pushes the boundaries further by marrying and mellowing some of our rarest whiskies in a unique smaller Solera tun to create batches that are even more exceptional and sublime. Crafted from Portuguese oak, the Solera tun is filled with up to 20 fine American oak ex-bourbon casks. Brian Kinsman, our Malt Master, ensures it will always remain at least half full, to create a whisky with extraordinary depth and complexity.